1. Lease dispute shutters beloved diner that offered heaping portions of comfort food. It was a sad day as Triple A Restaurant mysteriously closed after 74 years in business. 2. Smashing Euro vibe sets the stage for swank birthday party in chic new venue. 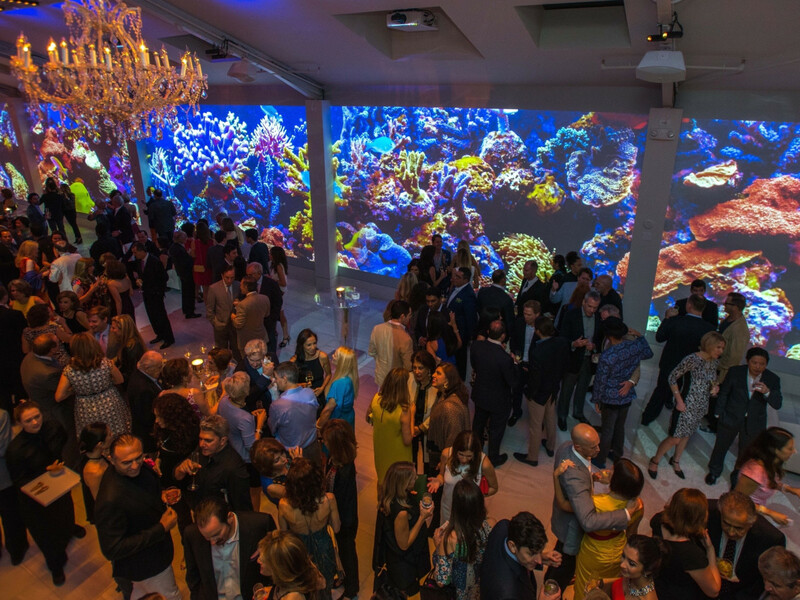 Monsour Taghdisi celeberated his 50th birthday at his plush new event space, LIFE htx. 3. Historic Midtown home set to become 'girl-friendly' bar and restaurant. Hospitality industry veteran Amir Ansari turned to family and friends to bring the historic Sterling House to life. 4. Young Hollywood stars shine at River Oaks party with boat rides in mammoth swimming pool. Publicist Karen Steele offered a hefty dose of Texas hospitality at a party benefiting the Military Warriors Support Foundation. 5 (tie). Houston restaurant of the year, top chefs, and more revealed at 2016 Tastemaker Awards. Celebrity chef Bryan Caswell revealed the top selections from our expert panel of restaurant industry insiders to a crowd of more than 600 people at a big party at the Asia Texas Society. 5 (tie). H-E-B eyes 'dry' Heights property amid petition drive to allow beer and wine sales. The supermarket chain wants to build a big new store in the Heights is voters allow the sale of alcohol for off-premises consumption.